The Affordable Care Act Form e-filing deadline is coming up! Are you ready? It’s March 31, 2017, and if you’ve got an account with ACAwise, you’re already a step ahead of the rest! If you don’t, we’ll get you caught up. Just go to www.ACAwise.com and locate the “Request DEMO” or “Sign Up” buttons. You can either schedule a demo with a member of our support team to learn the ins and outs of ACAwise or jump right in by signing up! 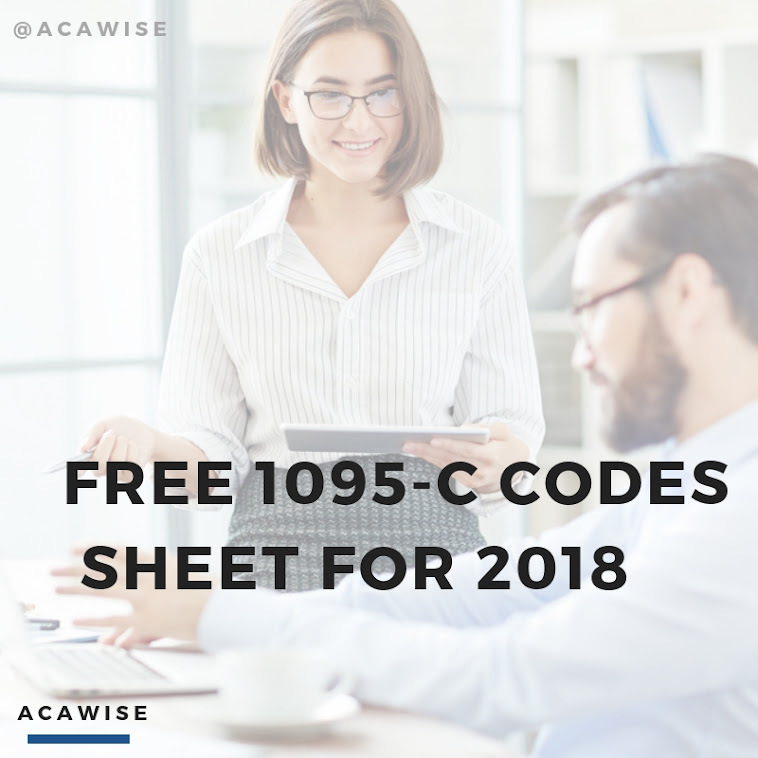 To sign up, you’ll indicate whether you’re an Applicable Large Employer (ALE) or third-party administrator then answer a few questions about your business and how you’ll be using ACAwise. With ACAwise, you can opt for Year End Filing to the IRS or Year End Filing to the IRS with Cross Walk from Employee Data services. With Year End Filing to the IRS, you provide all the necessary information to e-file your ACA Forms: employer/employee data, ACA codes, and other form data. When you add in Cross Walk, all you need to provide is your employer and employee data and our ACA experts generate the codes needed to finish your forms. And once you submit all your information, you get to sit back and relax! How many other ACA e-file providers let you do that? While you’re relaxin’, our ACAwise and our ACA experts work to create your forms for your ACA return. You can always check back in your account to see the status of your forms, or just wait for the email we’ll send to alert you that your forms are ready for review. And once you review those forms, all that’s left to do is officially transmit them to the IRS! See how simple? See how little you have to do? What are you waiting for? Start e-filing with ACAwise today!